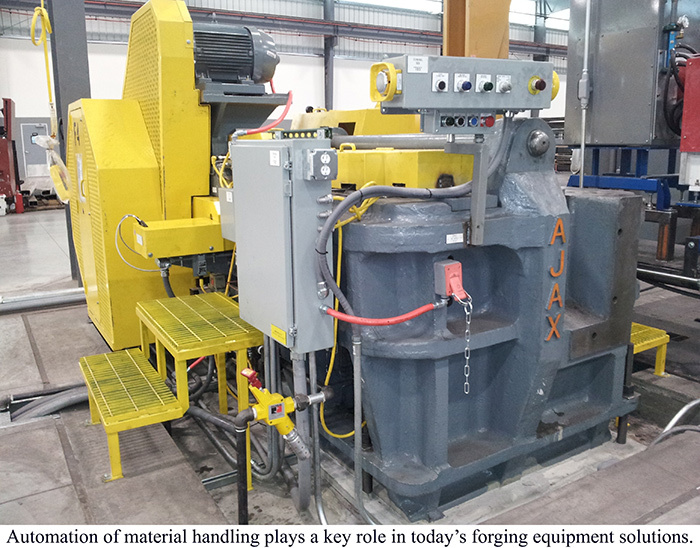 In the most advanced examples, entire forging line “cells” can be created that include sophisticated communications that report production rates and machine performance back to company networks. 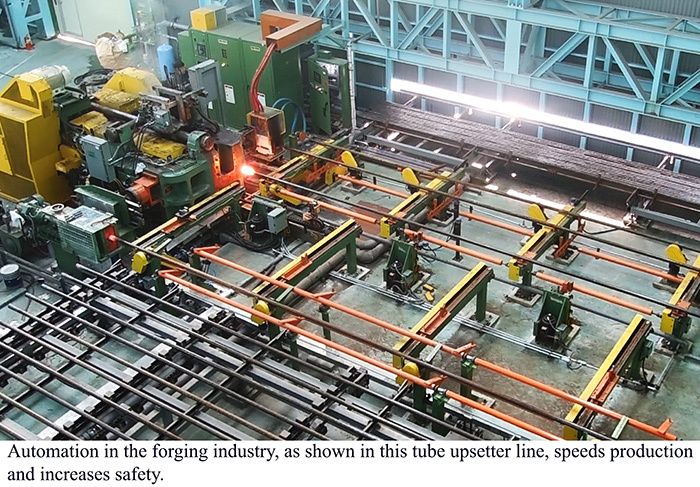 This demand, Copeland adds, applies to both new and existing forging equipment. “We are constantly updating our equipment,” says Kreutzer. “The industry is moving past the mentality of having a man or a woman do all the manual labor and instead letting technology take over. That’s the drive in the industry right now.